We do so many cool things here at aFe POWER, but generally it takes someone getting a chance to tour the facility to really get the impact of everything that goes on “behind the scenes” here at our Southern California compound and what aFe is capable of. So here is your chance to take a peek, and I’m sure come back with the same phrase we hear so much.. “I had no idea you guys did all of that!” Take a look at this video!In-house capabilities include manufacturing of air filters, air intake systems, exhaust systems, headers, torque converters, intercoolers, and feature CNC machining, CAD design, 3D printing, 3D scanning, fabrication, dyno testing, mandrel tube bending, flow and filtration testing, assembly, kitting, warehousing.. and much more! The aFe product line includes over 2,500 applications, which are all designed developed and manufactured in Corona, California. 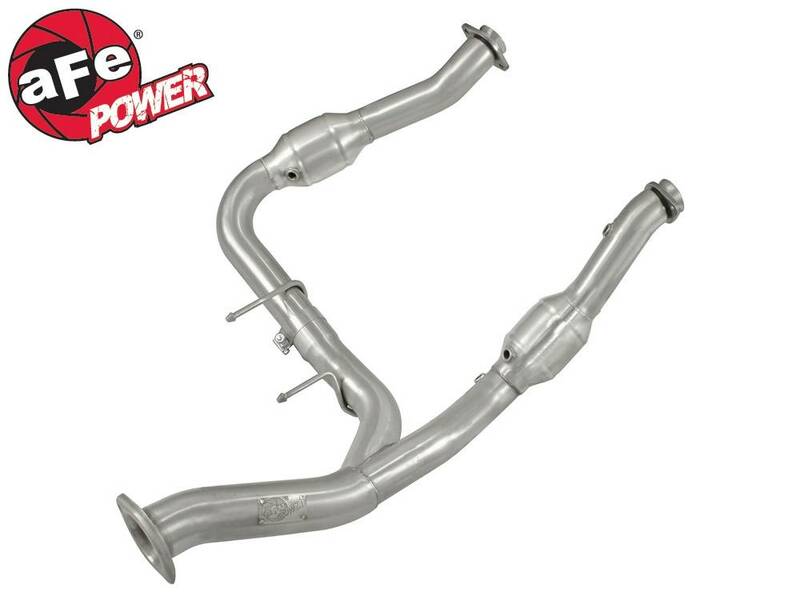 The aFe Power product line-up includes air filters, air intake and exhaust systems for most late model cars and trucks. In the fall of 2007, aFe added diesel fluid filters for diesel applications. 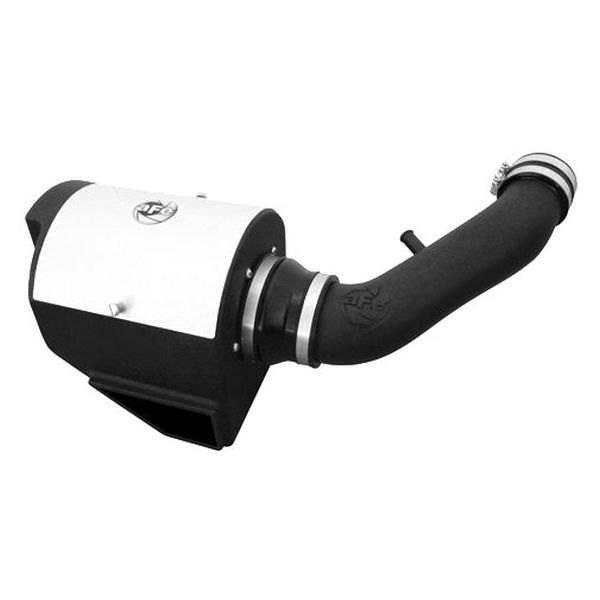 In 2008, aFe introduced the Aries 1 and Aries 2 filters and intakes for popular powersport applications. 2009 saw the release of the BladeRunner intercooler Intercooler for diesel applications as well as the Takeda USA intake line for sport compacts. In 2012 aFe Power entered into the differential cover and transmission pan market. 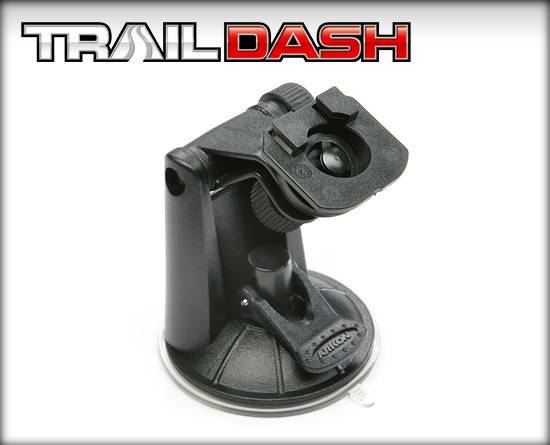 2011 saw the release of a new turbocharger and Scorcher Programmer product lines. aFe produces three versions of air filter media including their original Pro 5R, Pro Guard 7 and Pro Dry S. The Pro 5R media is a five layer cotton gauze media to maximize filtration and airflow. The patented Pro-Guard 7 is their seven-layer filter media combining the Pro 5R media with the addition of two additional layers of synthetic media. Both of these media require filter recharging oil. The Pro Dry S media is a three layer synthetic media, requires no filter oil, and cleans with soap and water. All aFe Power filters are washable and reusable. 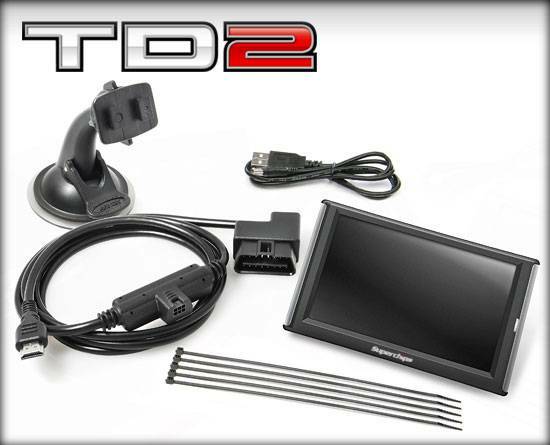 aFe specializes in the diesel truck performance aftermarket with a line-up of products for these applications. 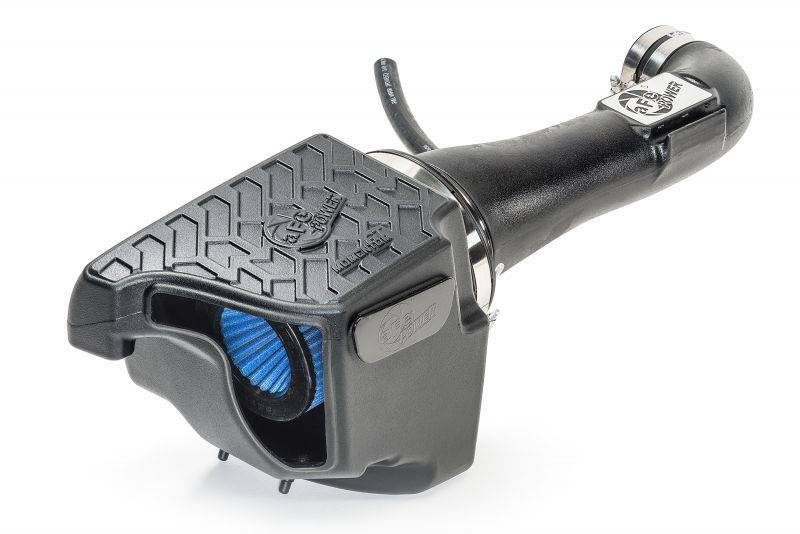 aFe’s Pro Guard D2 filter program includes oil, fuel and transmission filters. The Blade Runner intake manifold inlet manifold released in 2007, pushes toward complete air flow management systems. aFe produces exhaust systems for diesel applications.